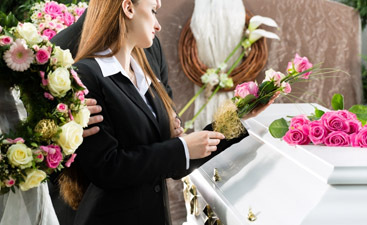 Harmony Funeral Home is dedicated to being Brooklyn’s most trusted and reliable funeral home. We believe in full-service funeral services coupled with personalized and compassionate customer service. Harmony Funeral Home was established in 1987 in Brooklyn, NY, and we are under new management. As the new owners, we hope to soon be an integral part of the community. We are new to the area, but not new to this field. We have over 30 years of experience to put to work for you, your family, and community. In recent decades, the cost of everything has gone up. Along with the rising cost of living so has the cost of dying. Most of us are living paycheck to paycheck and something as extravagant as a funeral send off to beat all send offs. But our codes of personal honor, our religious prerogatives demand that we honor our loved ones when they have passed on. One way to save our family from financial hardship when we pass is to pre-plan our own funeral, keeping in mind financial considerations. 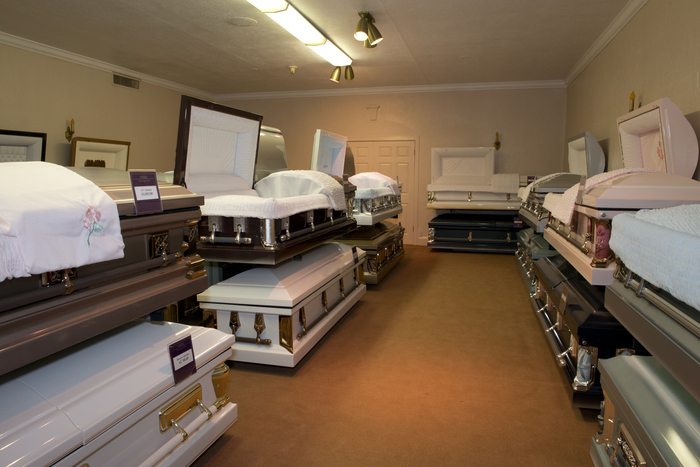 Two money-saving services we offer are Direct Cremation and Casket Rentals. This is when the body of the deceased is cremated in the days following death, without a funeral and without embalming. The remains can be delivered in a simple, inexpensive container instead of a casket. A memorial service can be held for the deceased at any time after death, so there is no need to rush the preparations. 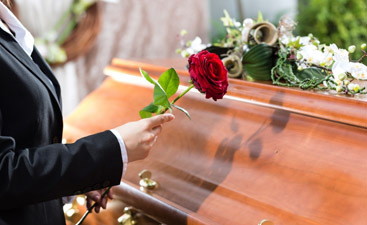 If you prefer to have the body embalmed so that there can be a public viewing before the cremation, you can save money by renting a viewing casket. The body is then cremated in a simple casket. We strive to help you find that middle ground, where you feel your loved ones are being respectfully honored and yet something you can afford. Call (866) 448-0888 to speak with a funeral director.